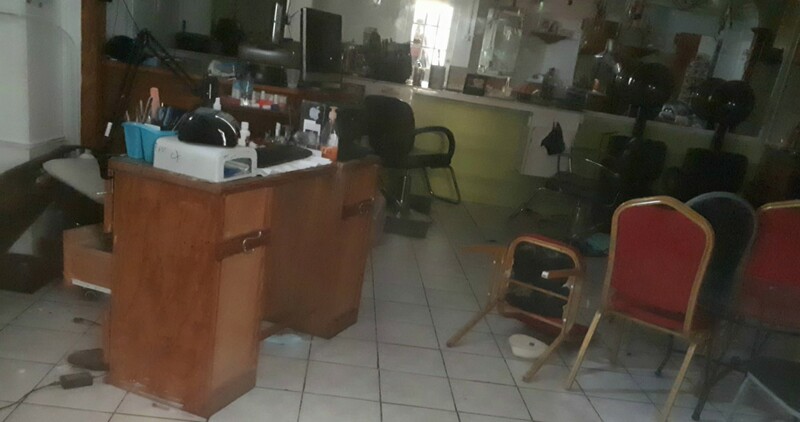 The salon where Onica King operated as a nail technician. 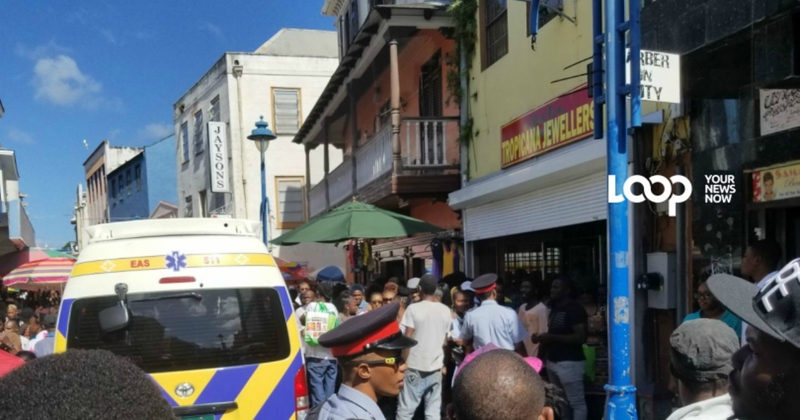 Shops in #41 Mandela Plaza, Swan Street were opened on Monday but it was not business as usual following the incident which left 36-year-old, Guyanese national, Onica King dead. It was on Saturday business came to standstill after King stumbled out of the salon where she worked as a nail technician, bleeding and fell to the ground. King eventually succumbed to multiple stab wounds she received at the hands of a man believed to her husband, David King. When Loop News visited the plaza, the salon occupied by King and three other women was closed but a look inside would reveal the grizzly scene where the incident occurred. Chairs and tables were overturned and King's blood still stained the white tiles. Owner of the shop Phantomm Ink told Loop News he did not hear any arguments leading up to the incident. He said he had seen King's husband and her two children, a six-year-old boy and a three-year-old girl in the mall for the entire day as was the custom. He said he had seen the husband in the hallway during the afternoon time and he was walking back and forth in a pacing manner. The barber went onto to describe how he and his fellow barber reacted upon learning that King had been attacked. He said when he exited his shop he saw her lying on the ground bleeding and visibly shaken. He said he moved immediately to bandage her stab wounds, which he said were concentrated to both arms, her chest and her stomach. He said the two tried their best to tend to King's wounds until help arrived but about 15 minutes later King would have passed away. He said it was regrettable King died the way she did. "Honestly we just sad to see who it happen to. It just sad," he said shaking his head. Further to that, he said the fact that the children were present during the ordeal was equally disturbing. He said both children were looking on while King was bleeding out and someone eventually moved them into one of the shops. Over at Samantha's Salon, the shop directly next to King's, the owner Samantha said she was still in shock about King's death. She described King's husband as a "cool and quiet person". "Two of them is one in the same. He quiet and she quiet the same way." She said came to know of the stabbing when she heard screaming and people scampering in the hallway. Samantha said after King had stumbled out of the salon bleeding she fell to the floor, just a few feet away from the door of her hair salon. She said King kept repeating "help me, I hot" and eventually "her eyes just roll back in her head". 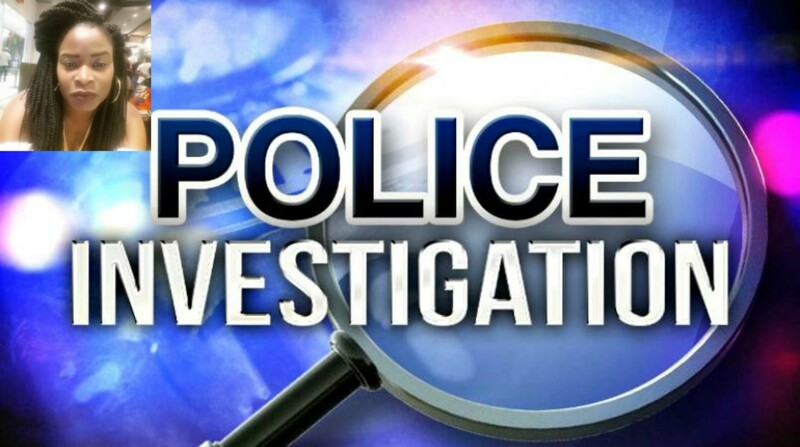 Police Public Relations Officer, Inspector Rodney Inniss told Loop News police are still conducting investigations into King's death, squashing rumours that her husband has been apprehended at the Grantley Adams Airport attempting to flee the country on Sunday. 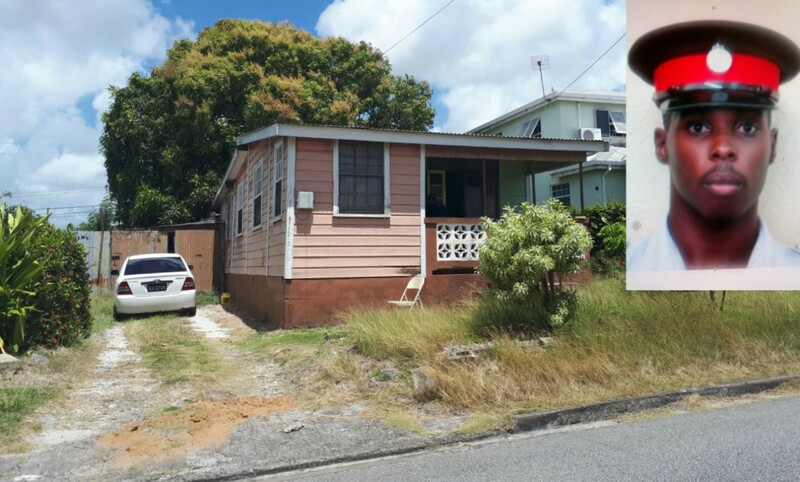 He said the police and the Child Care Board were presently working to ensure King's two children are well looked after. "The Child Care Board would have done their assessment on the same day [Saturday]. We brought in a psychologist so they are very much being looked after. We always look out for victims of abuse... to put their fears at rest and look after the safety of all individuals." 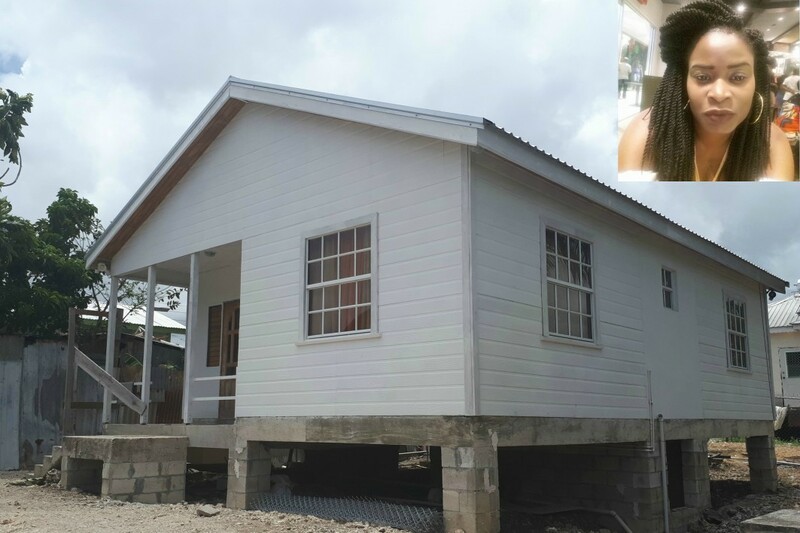 Inspector Inniss said he could not confirm reports that a suicide note, penned by King's husband was found when they carried out a search at the home.